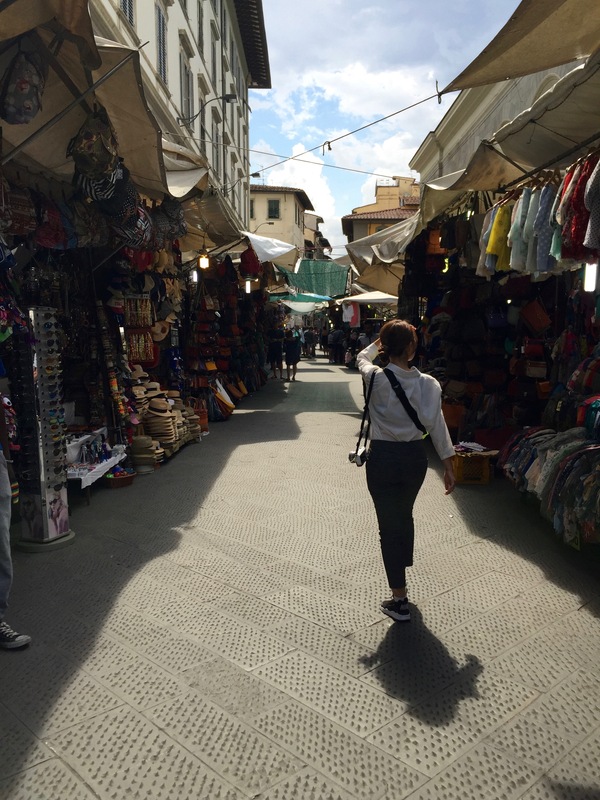 The last part of our Europe trip ended in Italy. 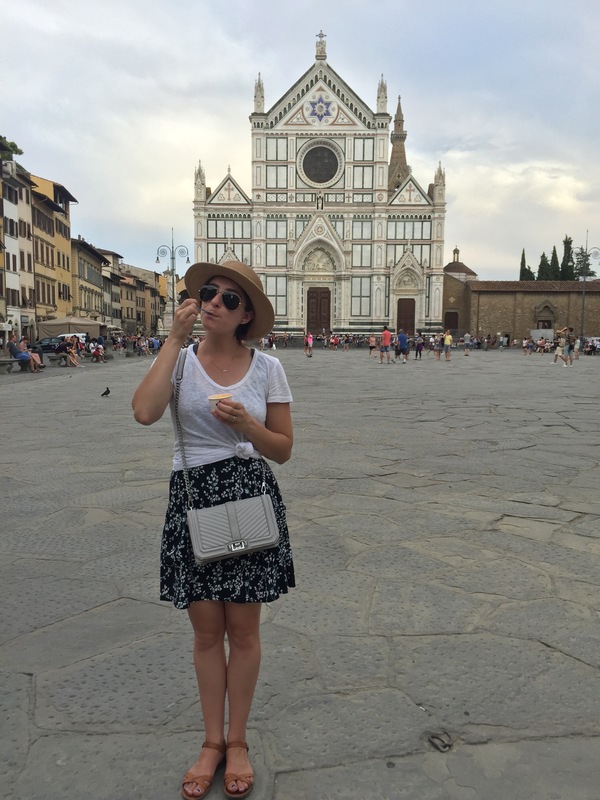 From Switzerland we took a short flight to Florence and were immediately struck by the intense heat. We got a short reprieve from the heat when it started to rain, and thankfully our apartment had air conditioning. 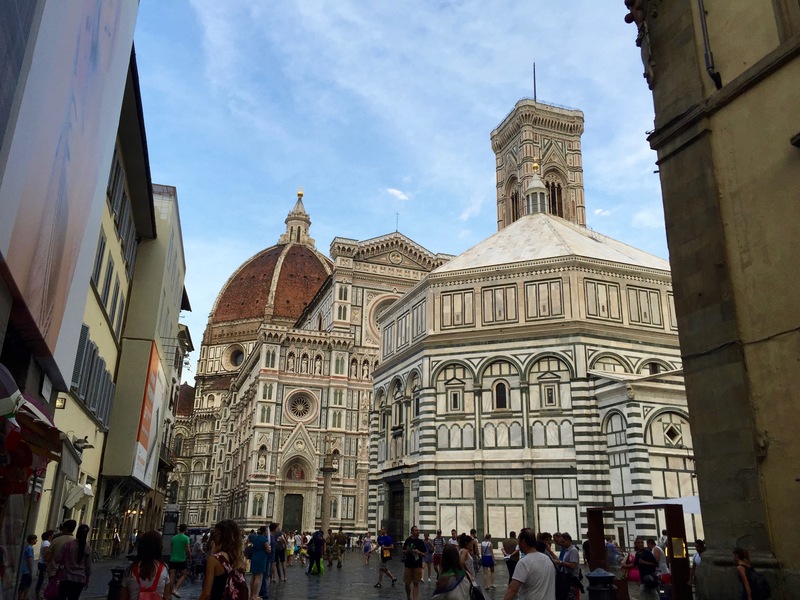 Florence is a beautiful, historic city with great food, but was difficult to get a feel for who the locals were because there were so many tourists. Il Duomo is truly spectacular. We didn’t wait in line to go inside, but even just walking around the outside you can see how much time and effort it must have taken to create such a beautiful cathedral. The leather and fur shops were cool to walk through. I can still remember the strong scent of leather as I walked through the aisles of purses, belts, and jackets on my way to dinner. 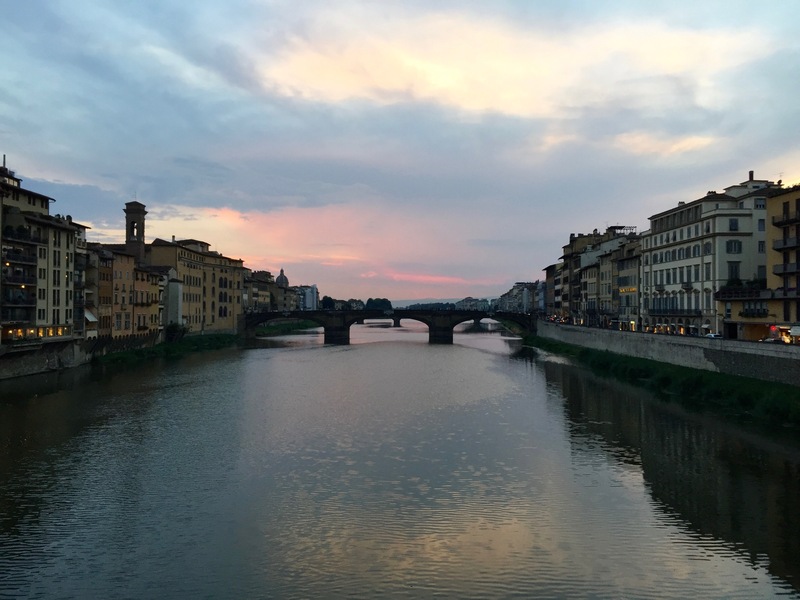 Speaking of which, one night we went to Bistro Il Desco, a little family-owned bistro that served some of the tastiest and freshest food in Florence. The bistro gets all of their produce from their family farm, so for all the foodies out there – this is about as fresh as you can get! 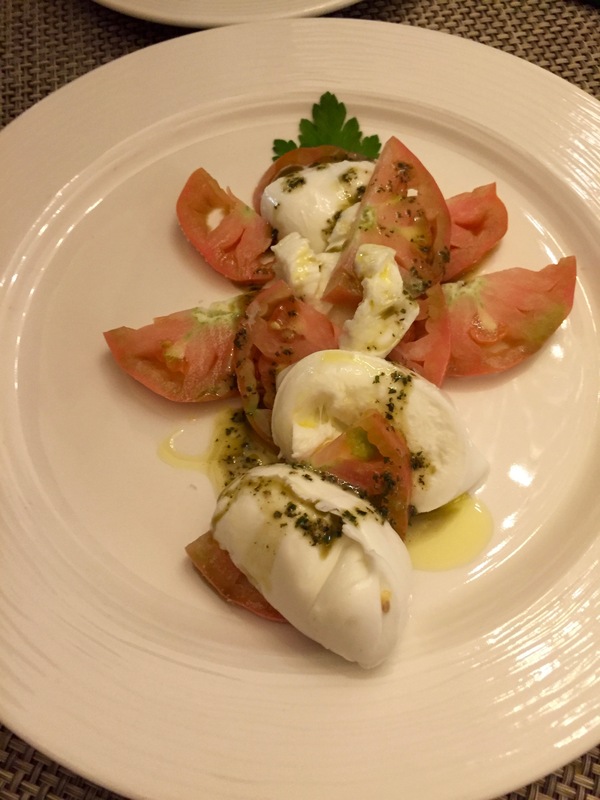 I really liked seeing how each restaurant and bistro did their version of a caprese salad. Here, they just had tomatoes and mozzarella drizzled with olive oil and spices. Simple yet satisfying! 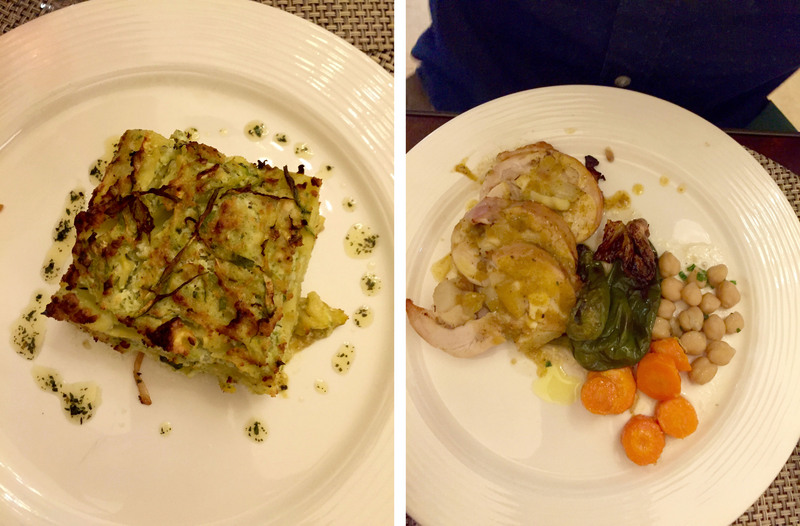 On the left is the roasted zucchini lasagna and the right shows the roasted rabbit with veggies. Super tasty! I plan on attempting to recreate the lasagna at home. 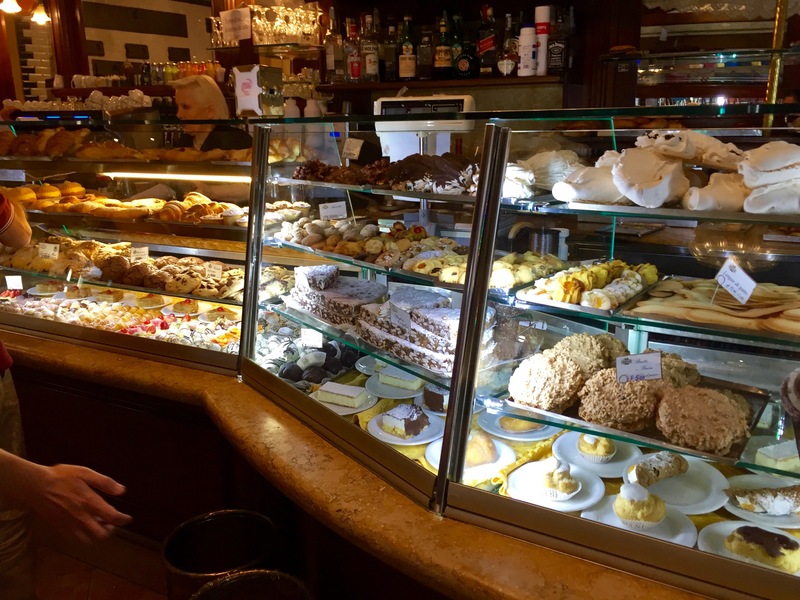 Italian cafes are different than the others I have been to in Europe, but still a unique experience. I would have loved to try each one of these pastries shown above, but since I couldn’t pronounce most of them I just chose whatever caught my eye that day, ordered a macchiato and stood at the counter watching as the barista worked his magic (my macchiato was molto bene!). This place was called La Felicity and was on the corner of Via Sant’ Antonio and Via dell’ Ariento, if you’re interested. 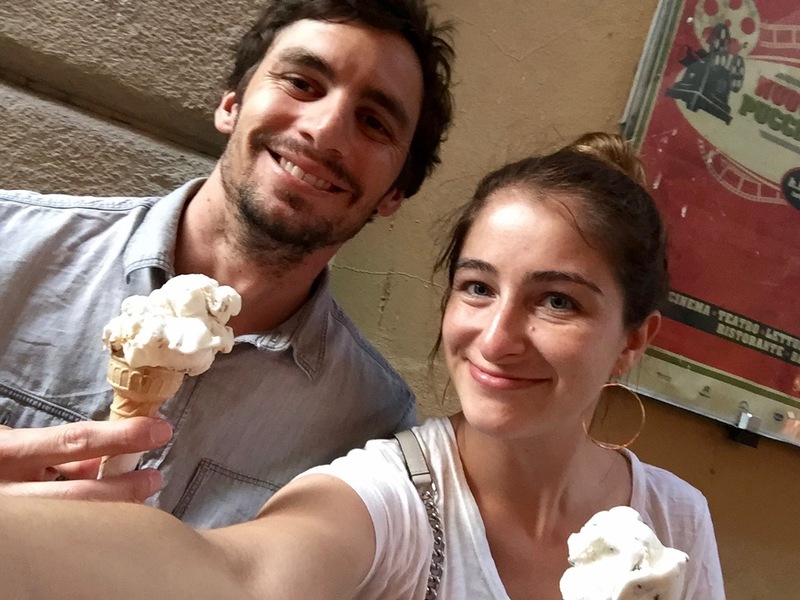 I can neither confirm nor deny the amount of gelato eaten on any given day. All I can say was that we walked a lot so gelato felt like the necessary treat. 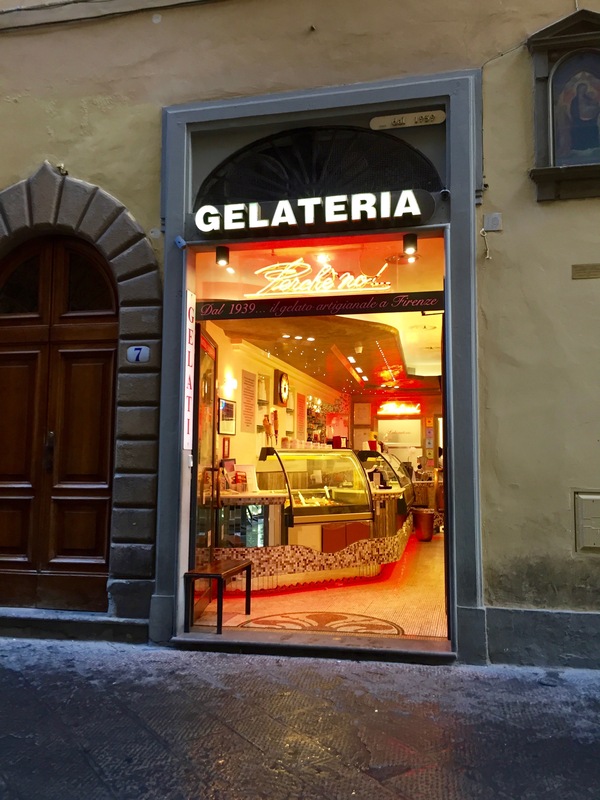 This gelateria above called Perché No! had some pretty unique flavors like the honey and sesame, for instance. Previous article Can You Say Swiss Without a Smile?